In the Netherlands, housing is divided into two sectors: social housing and the free sector (private housing). Social housing in the Netherlands is mostly meant for people with lower incomes. The law (‘huurliberalisatiegrens‘) determines whether you are living in a house which falls under social housing. The current threshold (2016) is 710,68 euros. Municipalities cooperate with the housing corporations to find a social house for all statusholders as quickly as possible. It can take a few months – but by way of comparison, people from Amsterdam who are looking for affordable housing must wait for years. If you are aged between 18 and 28 years, there are different types of housing available to you: youth housing, student accommodation and shared housing. This is the same for young Dutch people. If you are younger than 28 years old, you can live in a youth home. These are small, single-person homes that you can live in for a maximum period of 5 years. If you are enrolled in an official study programme, you can often choose to live in one-person student accommodation. Statusholders, aged between 21 and 28 years, often have the option to share a home with another status holder. Because of the housing benefit regulations, this is only possible if one of the status holders is 23 years of age or older. If you choose to share accommodation with another status holder, you will get a house large enough for two people. You will have to find a housemate yourself. Shared housing means that you and your housemate will share the living room, kitchen, toilet and bathroom. You will also share the rent and the costs of gas, water, electricity, TV and internet. It is important that you make clear agreements about this between you, and the city can provide advice and guidance. If you like, you can ask for an advisor to come and help you and your housemate to make these agreements. Families are preferably allocated a regular rented home, on condition that all family members have already arrived in the Netherlands. You may not know whether your family will be allowed to travel to the Netherlands, or exactly when they will arrive. In this case, the municipality will only provide suitable accommodation for you alone. If you do know when your family is coming to the Netherlands, you should contact your consultant at Vluchtelingenwerk as soon as possible. They will be able to advise you on what to do next. What is the procedure for moving into your home? As soon as a suitable home for you has been found, you will receive a letter from the municipality. This will say when you can view the home that has been found for you, and when you can sign the contract with the housing corporation. When you have signed the contract, the housing corporation will give you the keys. Some municipalities will arrange flooring, and help you to get water, gas and electricity connected but this is different in each municipality. Most municipalities will give money to buy furnishings for your home – a bed, or a fridge etc. This is a gift of €2000 for a married couple, €1000 for a single adult and €400 for a child. You can also apply for a loan to cover the cost of furnishings. Depending on age, and the composition of your household, a loan can vary from between €500 for a child or teenager to € 2250 for a married couple. The loan is repayable over three years. The repayments will be deducted from your social benefit (‘uitkering’). Please read this blog for a list of shops where you can buy affordable furniture. Two weeks after you have signed the housing contract, you have to move out of the Asylum Seekers’ Centre (AZC). 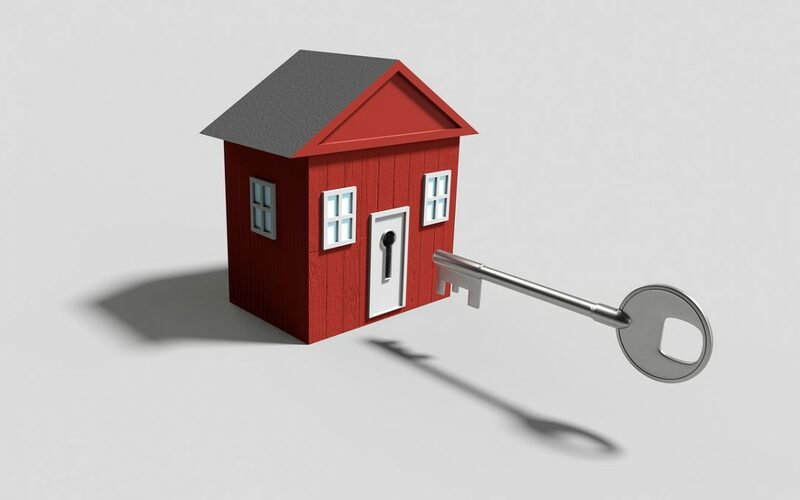 When you have received your house keys , you will usually have about a week to leave the AZC. You can use this time to buy furnishings and make arrangements to move. Problems with paying rent, insurance, etc. Applying for municipal and national social benefits.